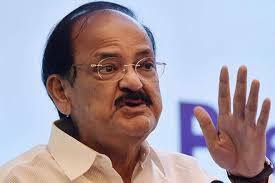 Vice President M Venkaiah Naidu has launched a health scheme ‘Atal Amrit Abhiyan’ of the Assam government. It offers free medical care of up to Rs 2 lakh for every individual from Below Poverty Line (BPL) and Above Poverty Line (APL) families. The cashless scheme, ‘Atal Amrit Abhiyan’, will cover 92 per cent of the state’s population with annual income below Rs 5 lakh. The state government has allocated Rs 400 crore for the scheme in the financial year 2018-19. It is estimated that the number of Indians falling below poverty line due to health spending run as high as 63 million. The Union Government has launched a programme to draw more foreign students to India by projecting 160 premier universities and institutes, including IITs and IIMs, as the ideal destination for higher education. The ‘Study in India’ programme is similar to the initiative launched by Australia, Malaysia, Singapore and Canada — aims at boosting the country’s share of international students and, subsequently, improve the global reputation and rankings of Indian educational institutions. ‘Study in India’, with a sanctioned budget of Rs150 crore for two years, will promote India as a top destination for higher education. With ‘Study in India’, the government hopes the country will start attracting 1.5 lakh to 2 lakh international students by the year 2022. India has been ranked 10th on a new Commonwealth Innovation Index and it is topped by the UK, Singapore and Canada. The index was launched as part of a new Commonwealth Innovation Hub on the sidelines of the Commonwealth Heads of Government Meeting (CHOGM). 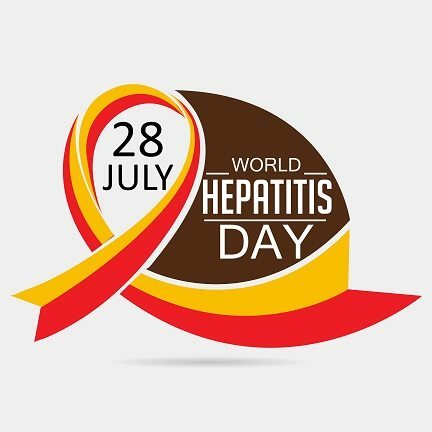 It has been created in partnership with the United Nations World Intellectual Property Organisation (WIPO) and its annual Global Innovation Index (GII). The Global Innovation Fund (GIF) will work as the delivery partner to host a new Commonwealth Innovation Fund (CIF). 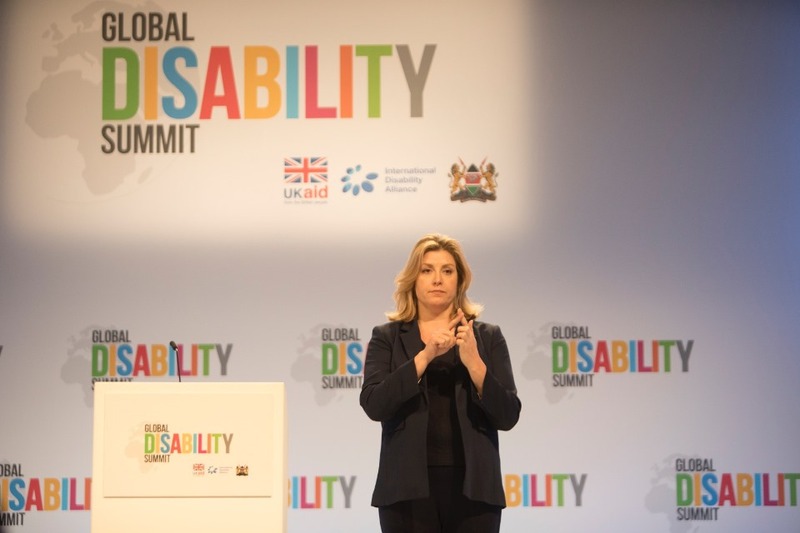 The GIF will manage the fund and its investments, which will be targeted at innovative projects across Commonwealth countries that “save and improve lives”. National Bank for Agriculture and Rural Development (NABARD) has extended total credit support of Rs 14,690 crore to Rajasthan for 2017-18. 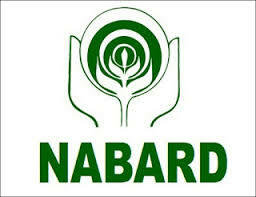 Rajasthan has been one of the biggest beneficiaries under the Rural Infrastructure Development Fund (RIDF) of NABARD, under which NABARD disbursed concessional loan of Rs 1,851.29 crore to the state government during 2017-18. The bank now has sanctioned for 10 irrigation projects, construction of 1614 roads and two rural drinking water supply projects. 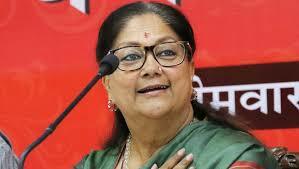 The Rajasthan government has introduced a loan-waiver scheme for farmers under which crop loan of up to Rs 50,000 will be waived as per the budget announcement of Chief Minister Vasundhara Raje. The scheme has been launched under which cooperative banks will hold camps for waiving loans up to Rs. 50,000 of small and marginal farmers. 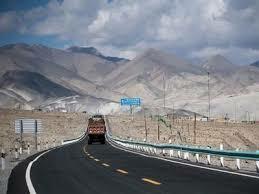 China has proposed construction of India-Nepal-China economic corridor with multi-dimensional connectivity through the Himalayas. China seeks to expand its authority over the new Nepalese government headed by Prime Minister KP Sharma Oli, which is regarded as pro-Beijing. China and Nepal have already signed an MoU on the China’s multi-billion-dollar One Belt and One Road Initiative (BRI), which includes connectivity cooperation. 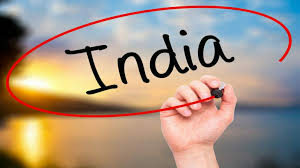 India is now the world’s sixth largest economy in the world $2.6 trillion, displacing France, according to the database of the International Monetary Fund’s World Economic Outlook (WEO) for April 2018. 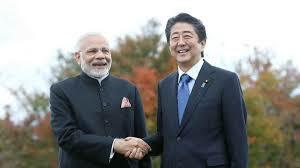 The five economies ahead are the United States, China, Japan, Germany and United Kingdom. 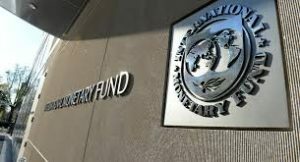 But, IMF kept its growth forecast unchanged to 7.4% for 2018 — and 7.8% in 2019, up from 6.7% in 2017. 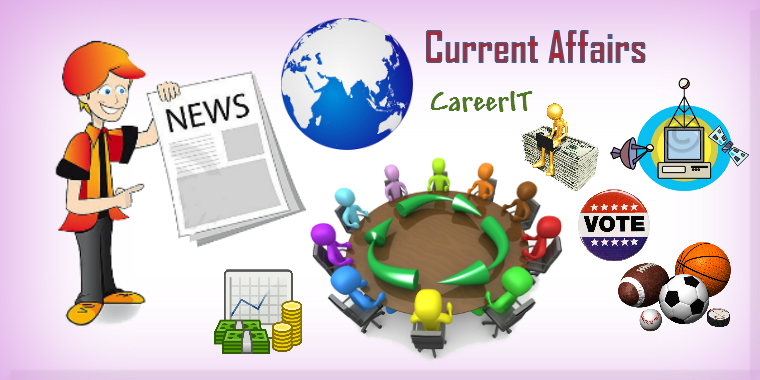 The National Association of Software & Services Companies (NASSCOM) and techUK has launched the UK-India Tech Alliance. The Alliance is aimed at increasing collaboration on skills and new technologies, assisting policy development and encouraging innovation. 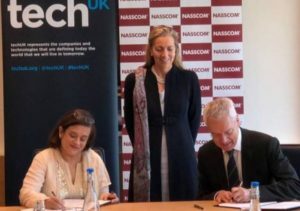 The partnership between techUK and NASSCOM will support the flourishing IT sectors in both India and the UK by developing stronger links, networks and joint platforms, helping enhance the skills of the technology workforce in both countries. The partnership will include a UK-India Tech Hub. Dilip Chenoy, will take over as the Secretary General of the Federation of Indian Chambers of Commerce and Industry (FICCI). 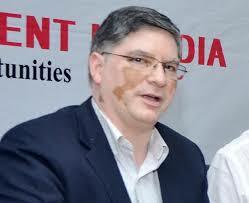 Chenoy was working as Director General of Federation of Indian Chambers of Commerce and Industry (FICCI) till now. Chenoy will now succeed Baru as the Secretary General of the apex industry body. 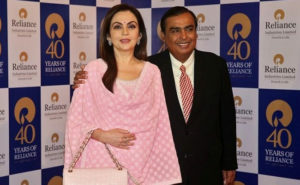 Reliance Industries chairman Mukesh Ambani, human rights lawyer Indira Jaising and architect Balkrishna Doshi are among Fortune magazine’s ‘fifty greatest leaders’ of 2018. 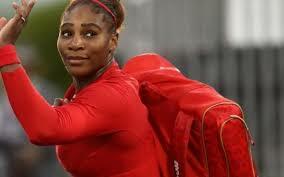 It featured the three Indians at the 24th, 20th and 43rd places respectively. The Fortune’s 2018 ranking of the 50 Greatest Leaders released also includes Apple CEO Tim Cook, New Zealand Prime Minister Jacinda Ardern and football coach Nick Saban. The first rank in this year’s list has gone to “The Students” of Marjory Stoneman Douglas and other schools in the US that suffered from gun violence. Ola co-founder Bhavish Aggarwal, Bollywood actress Deepika Padukone, Indian cricket captain Virat Kohli and Microsoft’s Indian-born CEO Satya Nadella have been named in TIME magazine’s 100 most influential people in the world this year. TIME’s annual list of the world’s most influential people is a designation of individuals whose time, in our estimation, is now. It also includes stand-up comedian Kamail Nanjiani, US President Donald Trump, whistle-blower in the Facebook-Cambridge Analytica data scandal Christopher Wylie, Tesla and SpaceX founder Elon Musk and Japanese billionaire-investor Masayoshi Son. Madhya Pradesh has bagged the Most Film Friendly Award given by the central government for its efforts to ease filming in the state by creating a well-structured website, film friendly infrastructure and more. The award will be presented by President Ram Nath Kovind during the presentation of the 65th National Film Award. 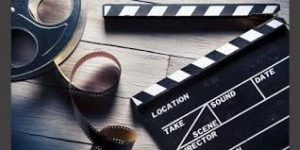 Uttarakhand has been given a Special Mention certificate to recognise the efforts made by the state towards creating a film friendly environment. 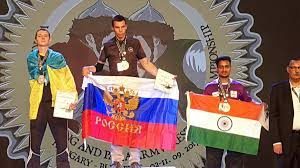 The differently-abled Indian arm wrestler Shrimant Jha clinched bronze medal at the Asian Armwrestling Championship, which is being held from April 16 to April 22 in Kazakhstan. He clinched the medal at 80kg category. He also secured a silver medal in Para-Arm Wrestling World Cup in Poland under 80 kg category.